NEW YORK (Reuters Breakingviews) - The U.S. economy isn’t quite allowing President Donald Trump a victory lap. But nor is it providing much fodder for critics. GDP growth slowed in the last quarter of 2018, still almost hitting the administration’s 3 percent target for the full year. The president, the Federal Reserve and market watchers can all take what they want from that.  NEW YORK/LONDON (Reuters Breakingviews) - Want to know whether there’s going to be a U.S. recession, a flare-up in the trade war, or a spate of corporate implosions? You could stay glued to the news and social media. Or, if you have better things to do, just stay focused on these three proxy indicators. NEW YORK (Reuters Breakingviews) - U.S. President Donald Trump’s “America first” mantra involves barriers to trade and immigration and a sort of manufacturing nationalism. Experiences like Argentina’s show that this approach creates market dysfunction and can hit economic output and jobs. More of that kind of fallout is likely in 2019 as the White House rolls out further protectionist measures. NEW YORK (Reuters Breakingviews) - Purveyors of electric scooters to urbanites, Bird and Lime most prominent among them, are all the rage in Silicon Valley. The toy-like tech marvels sometimes clog up streets and sidewalks, falling foul of officials even in San Francisco. Yet they are also a bridge between cars or mass transit and walking – a low-cost, green, last-mile transport option. They may soon find a city-friendly sweet spot. HONG KONG (Reuters Breakingviews) - SoftBank’s many investments can be hard to see clearly. The nearly $100 billion Vision Fund, backed by Saudi Arabia’s Public Investment Fund, held 38 stakes at the end of September. Some of the biggest and best-known weren’t among them. Following these deals creates a blur. HONG KONG (Reuters Breakingviews) - Elon Musk is finally getting his adult supervision. Robyn Denholm, finance chief at Australian telecom operator Telstra, will move from her boardroom seat at Tesla to the head of the table – and oversee the $60 billion electric-car maker's erratic chief executive full-time. She will have to get tougher, though. HONG KONG (Reuters Breakingviews) - The pollsters got it more or less right this time. The Democrats will run the U.S. House of Representatives, securing a majority of the 435 seats in Tuesday’s midterm elections, according to news networks projections. With the Republicans keeping control of the Senate, though, Democrats will need political smarts to avoid being painted as the new obstructionists. NEW YORK (Reuters Breakingviews) - Canada’s former prime minister, in office through the financial meltdown a decade ago, is an advocate for conservative politics with a small “c.” He talked to Breakingviews about the revamped NAFTA, Donald Trump’s standoff with China and the pros and cons of the loonie.